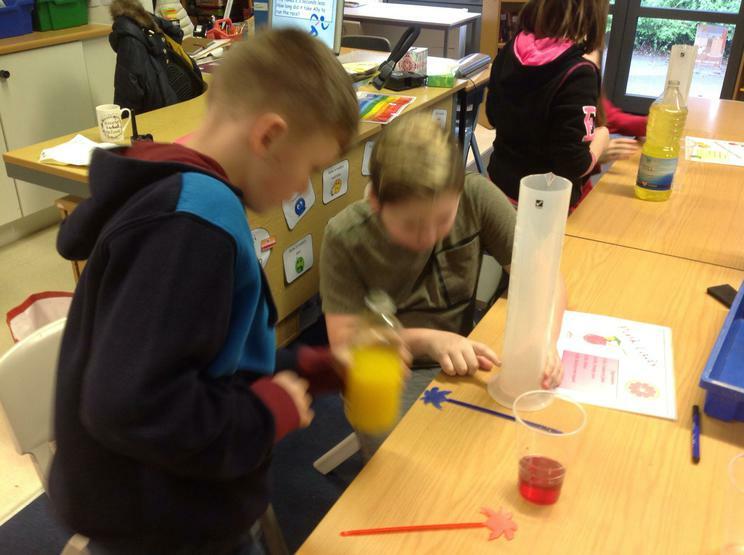 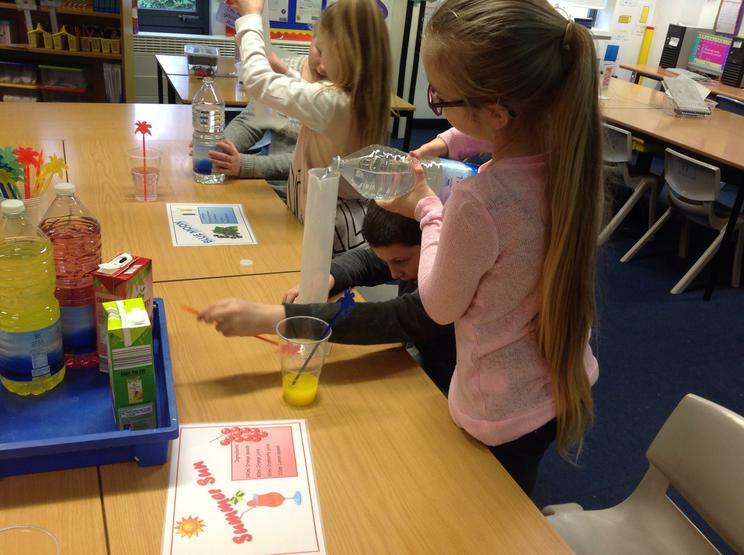 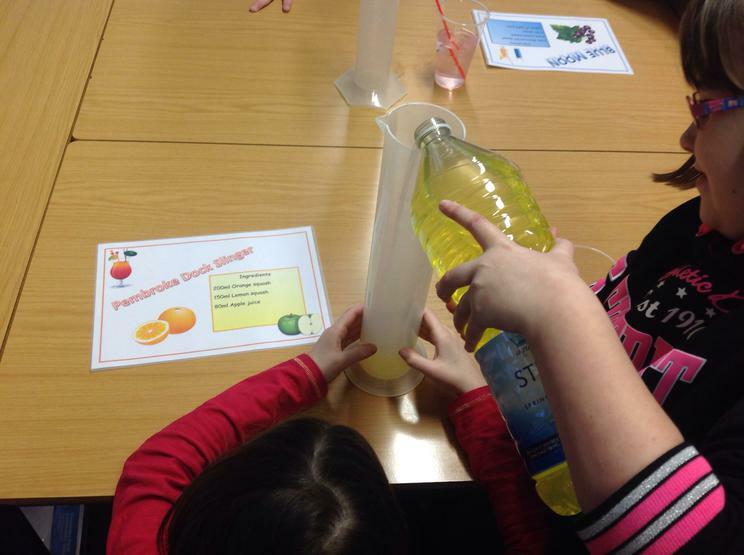 Some Year 6 children had fun converting measurements whislt making fruit juice cocktails!!! 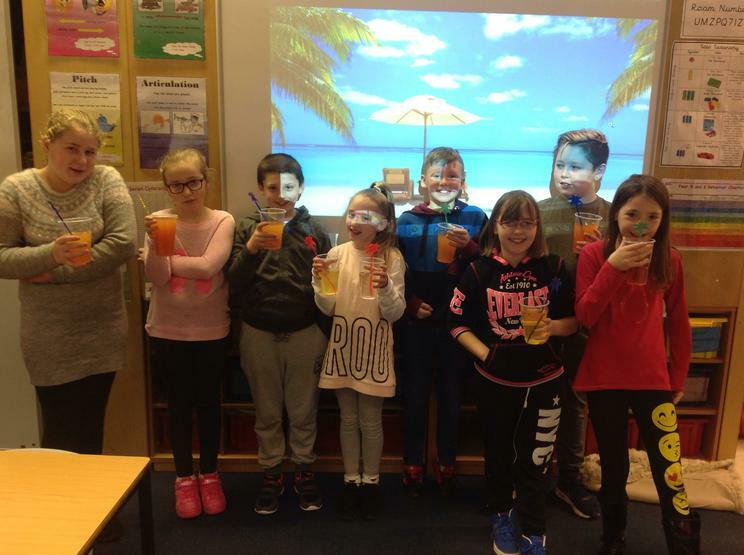 Cheers from Pembroke Dock. 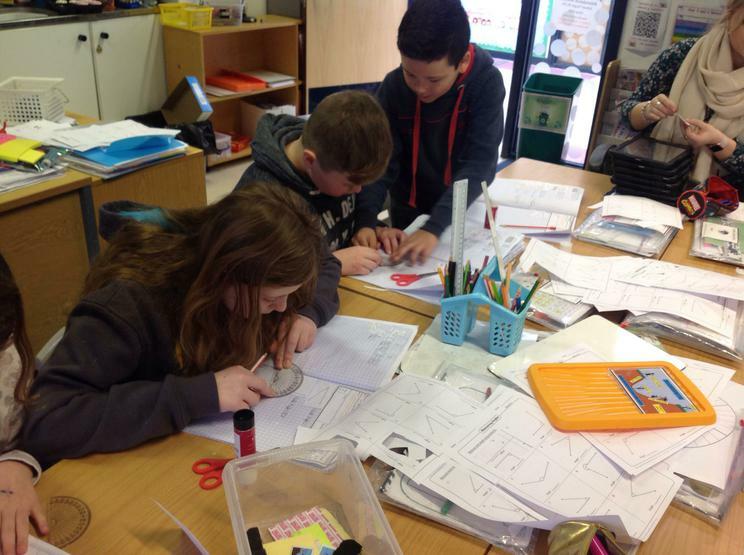 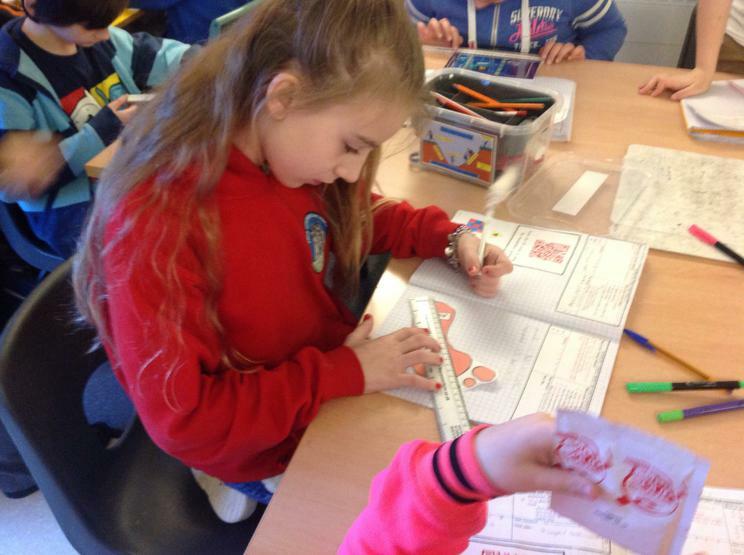 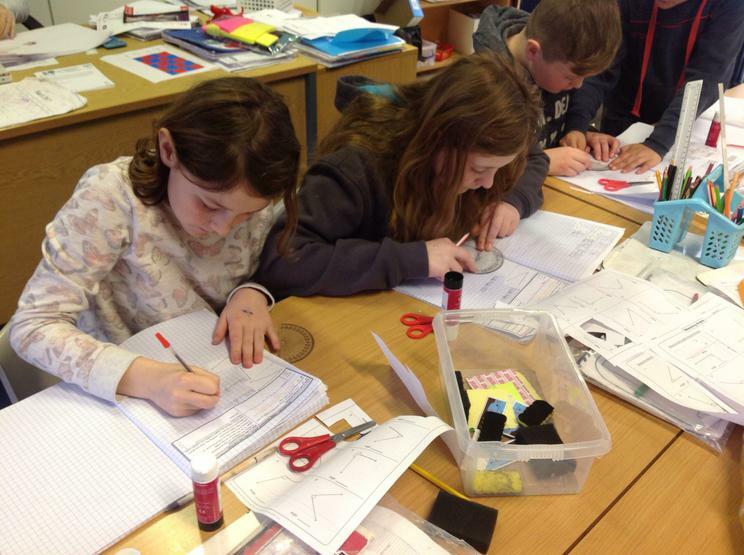 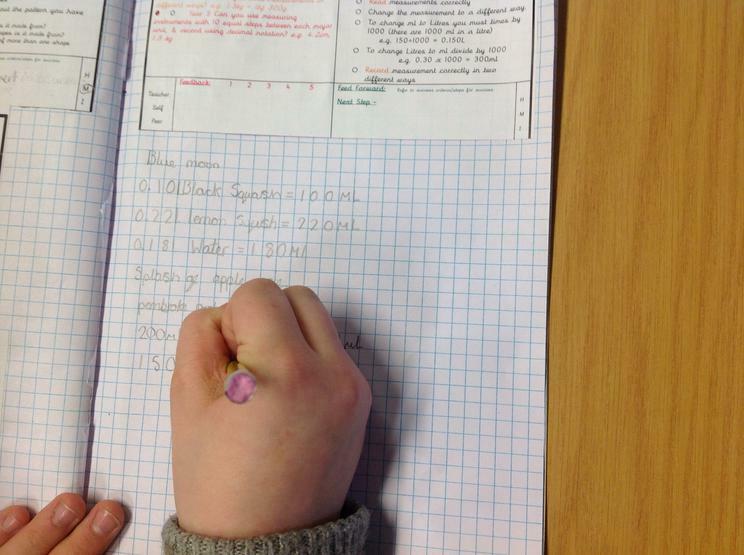 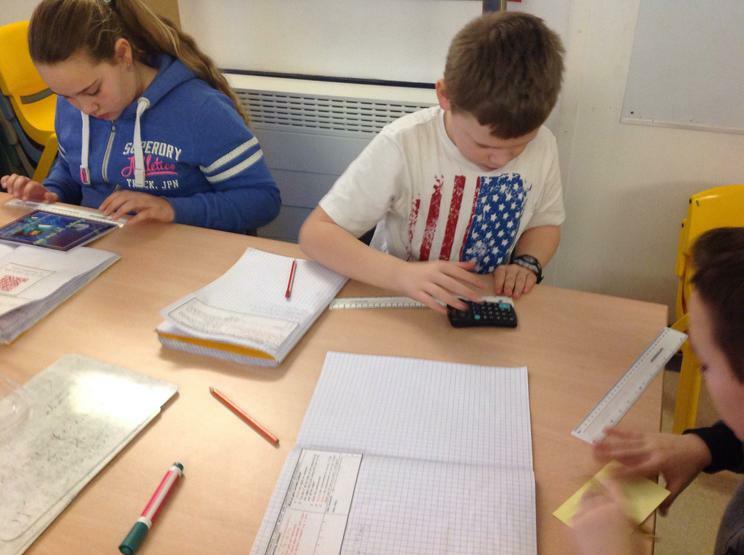 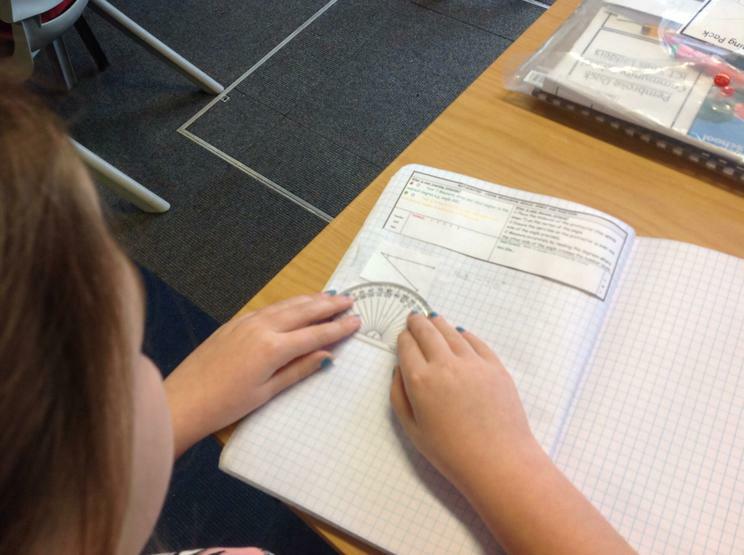 Other pupils were busy measuring angle. 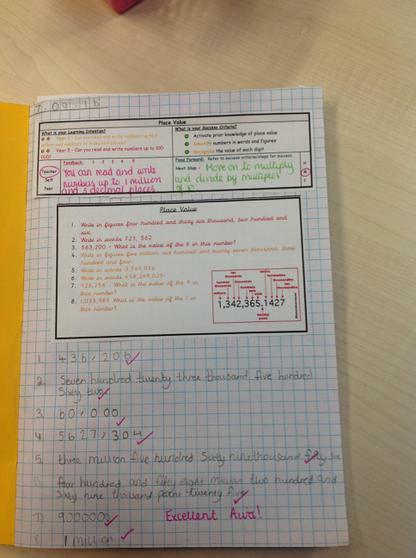 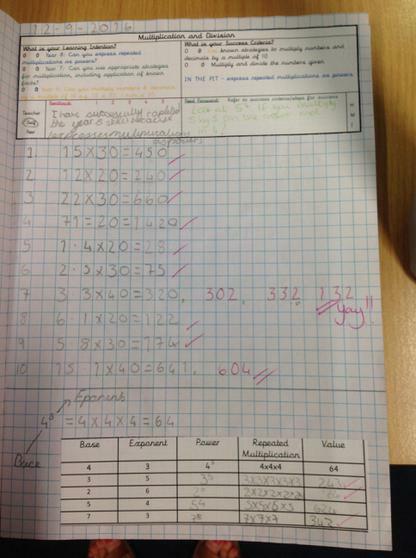 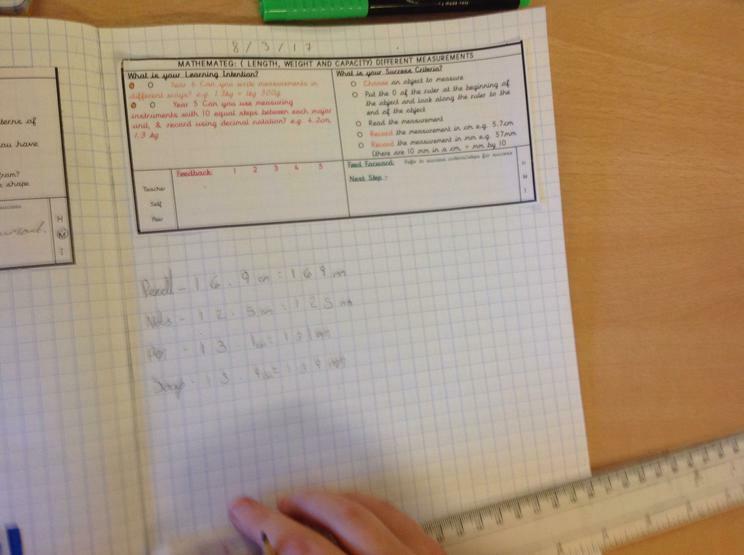 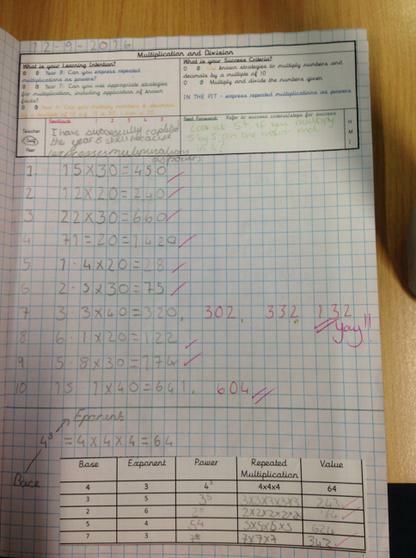 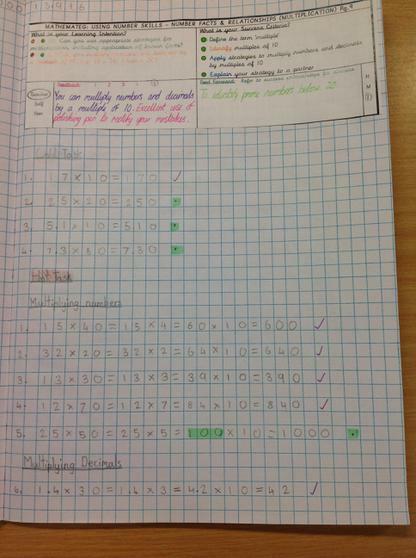 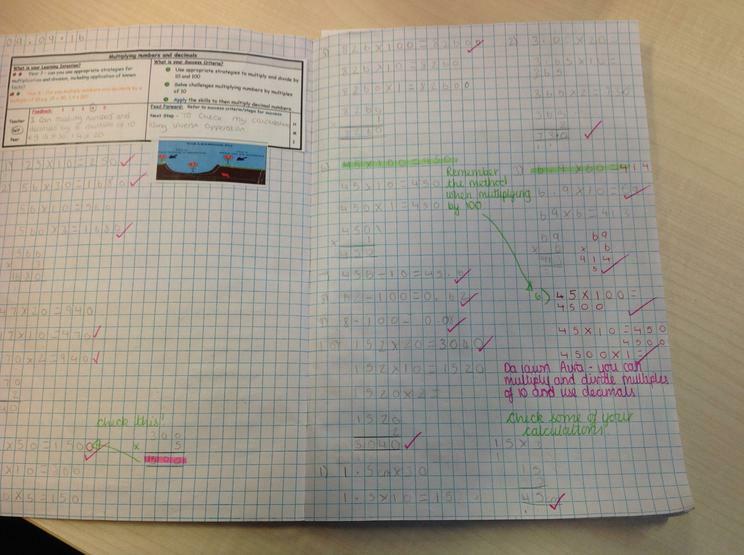 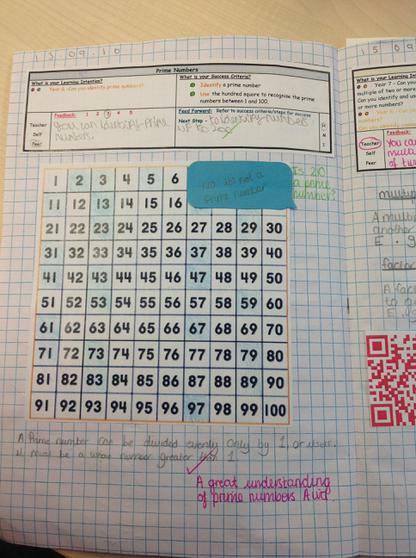 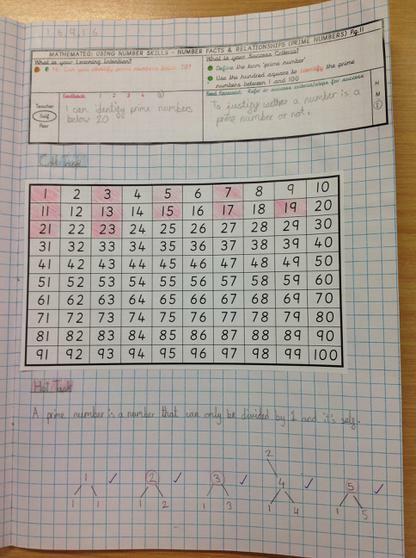 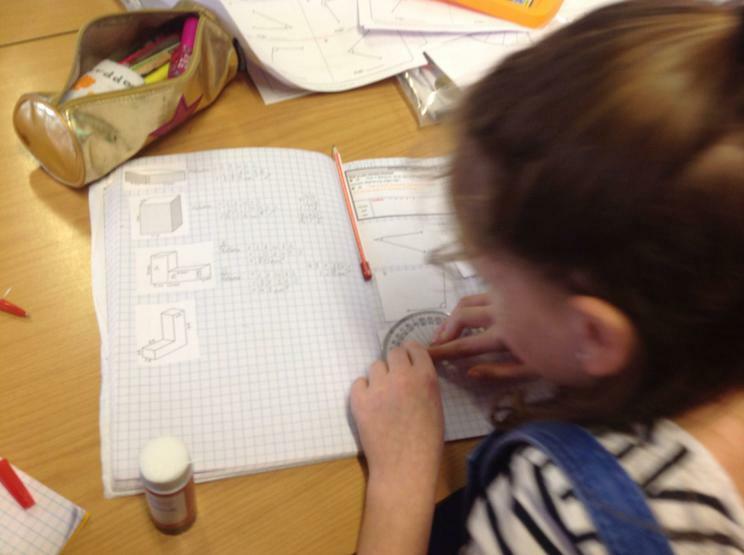 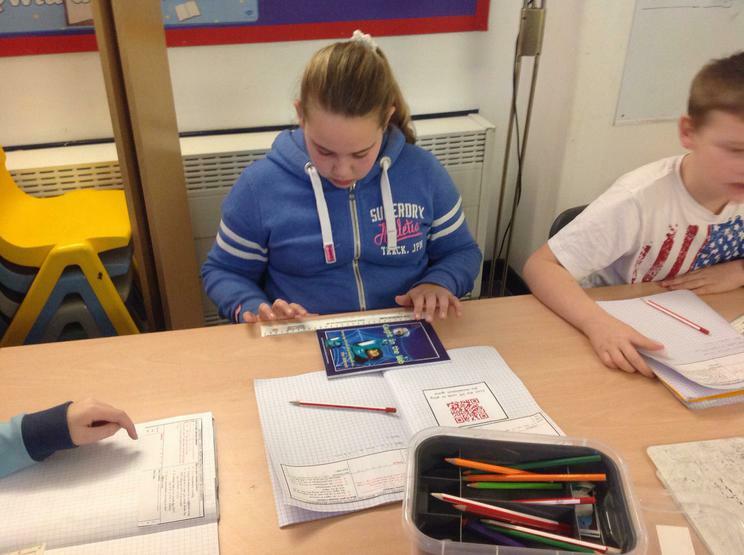 Lots of maths work being done in September in Year 6 - take a look.